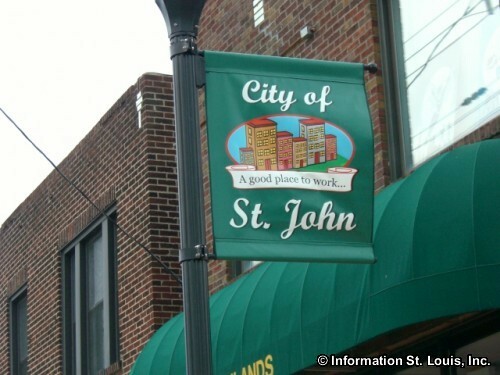 The City of St. John is located in Mid St Louis County about 20 minutes northwest of Downtown St Louis via Interstate 70. Important roads for the community are St Charles Rock Road, Brown Road, Woodson Road, Interstate 170, McKibbon Road, North Avenue and others. 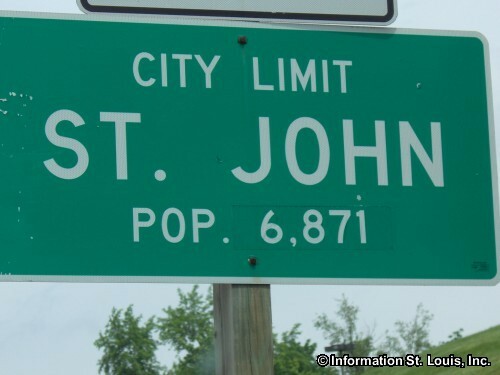 The City of St John was officially incorporated in 1945 and in 2010, the population was 6,517 residents. 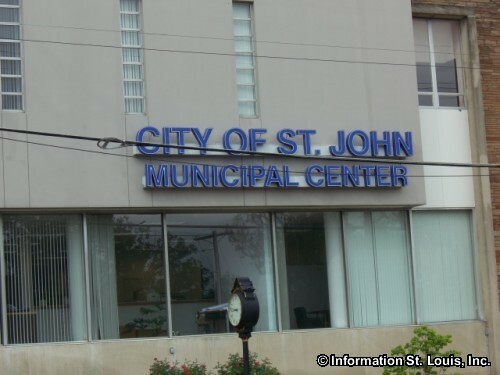 The residents of St. John are served by two public school districts, the Ritenour School District and the Normanday School District. 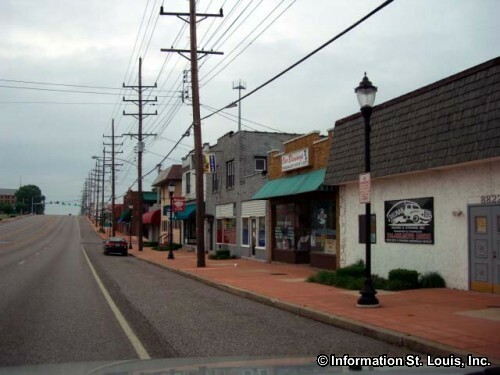 The Ritenour School District has six elementary schools, two middle schools and Ritenour High School. The Normandy School District has five elementary school, an early childhood center, Normandy Middle School and Normandy High School. 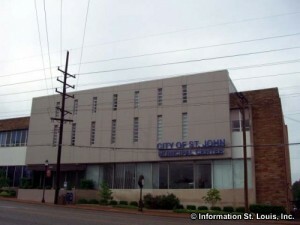 The City of St. John maintains three city parks. 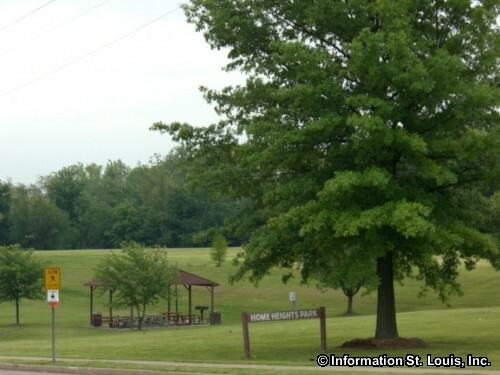 The largest of the three is Home Heights Park which features 9.6 acres of parkland, two playgrounds and two pavilions. 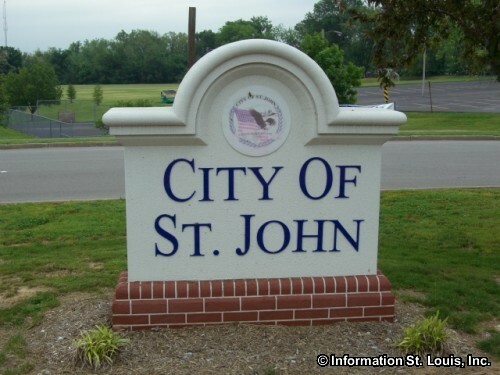 Endicott County Park is also located in St. John and features 24 acres of parkland with picnic facilities, a playground and a 18 hole Disc golf course.